Saab 9-5 2004 to 2010 all petrol models. 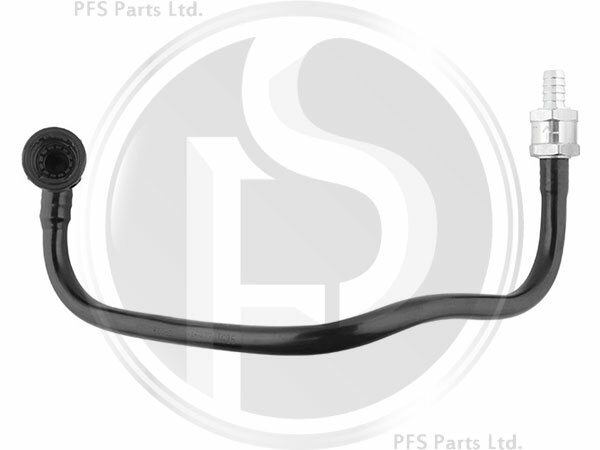 Swedish supplied aftermarket crankcase hose assembly. 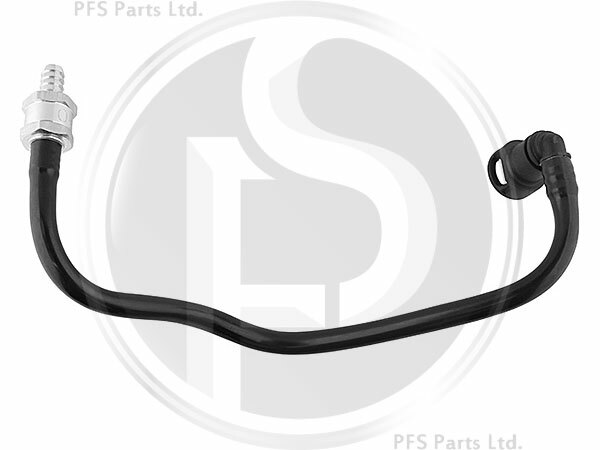 Rigid plastic pipe which goes from the oil trap and to the throttle body vacuum line, this pipe includes a heavy duty metal check valve for better function and durability.